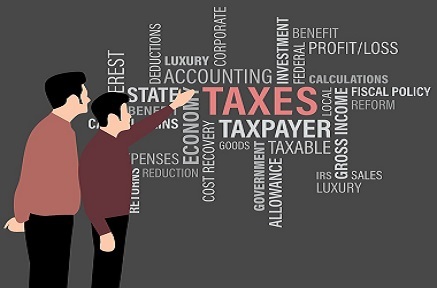 Chartered accountant Rakesh Agarwala of H K Agarwala & Associates, Panbazaar in Guwahati pointed out that the software used in GST process is the main problem for which people are still confused. “People suffered a lot after demonetisation in 2016. Immediately after that the BJP-led Government imposed GST which broke the backbone of the common people especially those who have been doing small businesses,” he said. “The GST is like a ghost. There is adownfall in business not only in Assam but in the entire country” were his concluding lines.